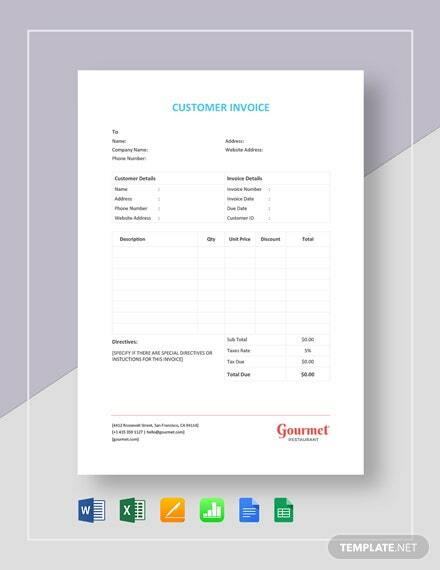 Create a well-formatted commercial document issued by a seller to a buyer that lists, describes, and quantifies the items sold, shows the date of shipment and mode of transport, prices and discounts, and delivery and payment terms. 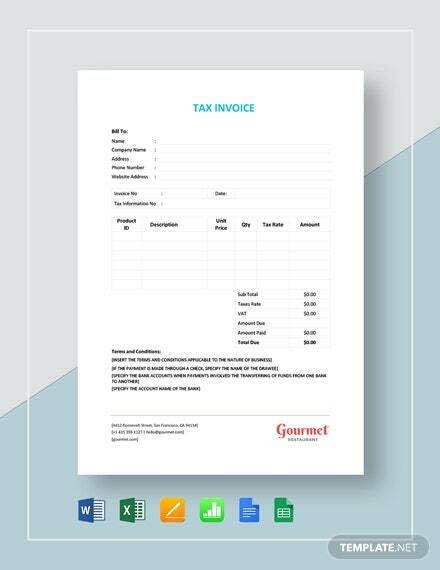 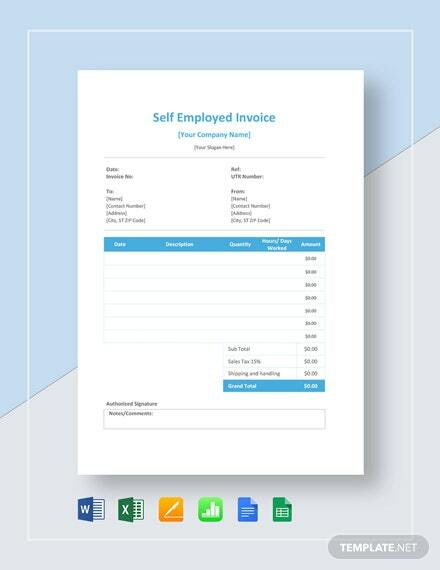 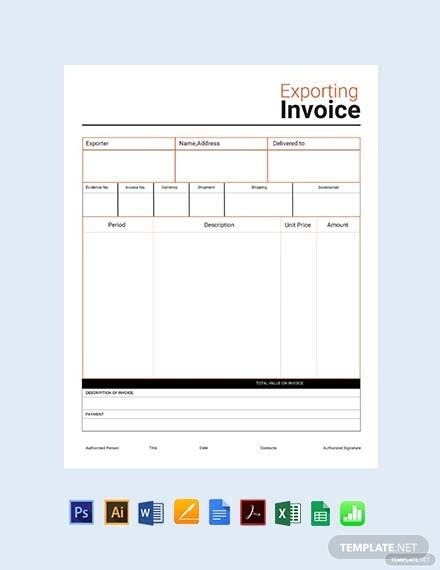 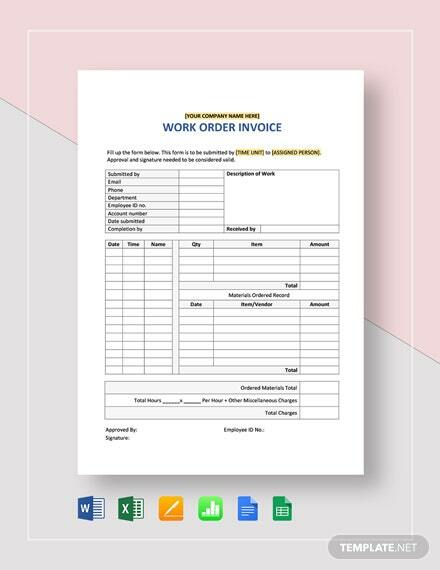 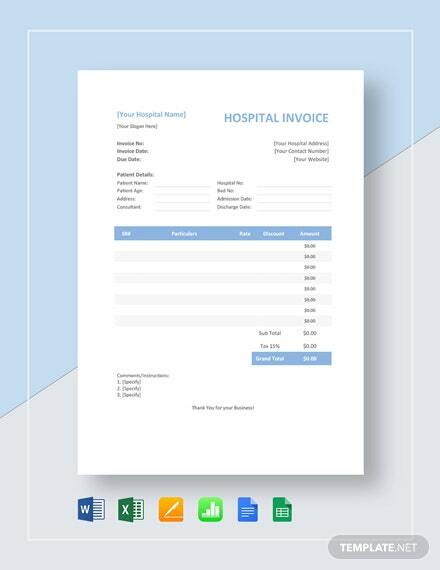 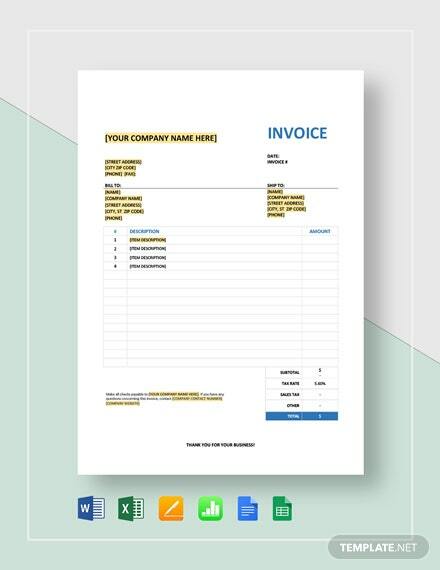 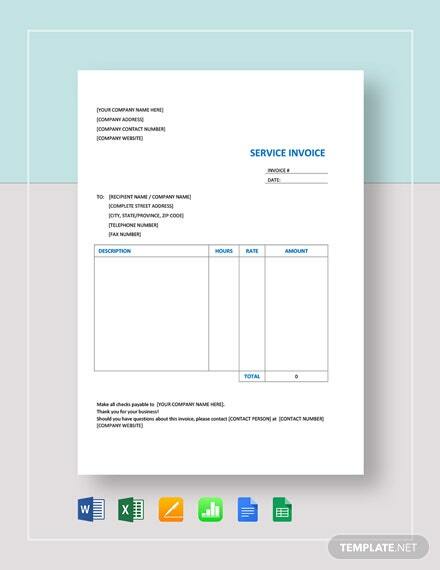 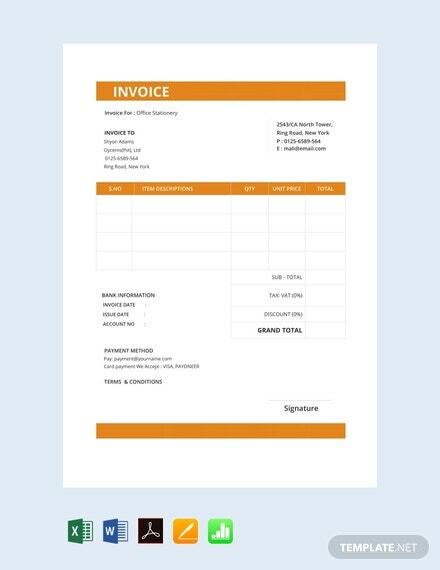 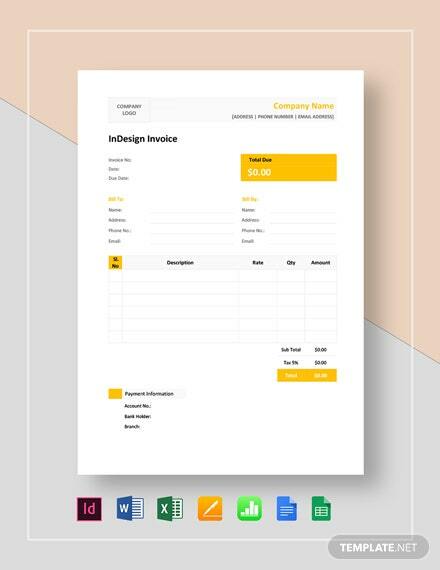 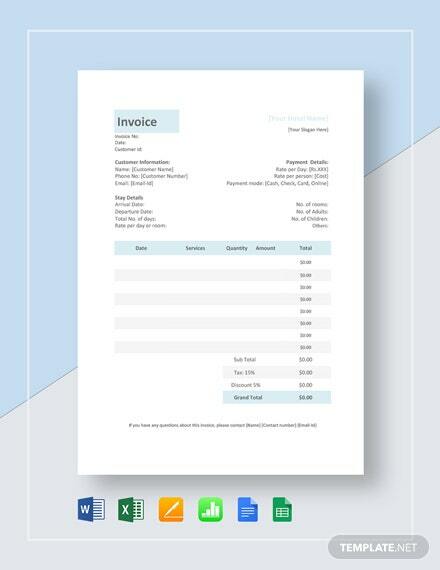 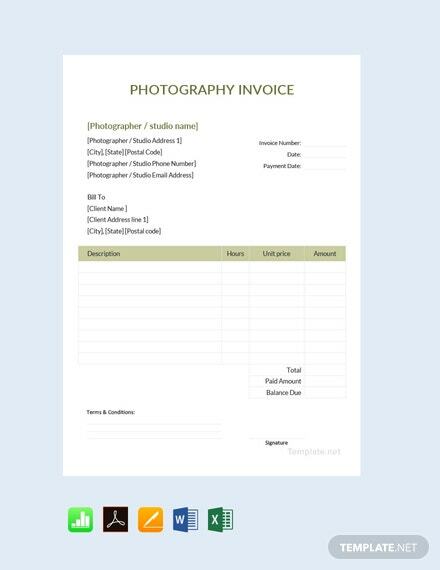 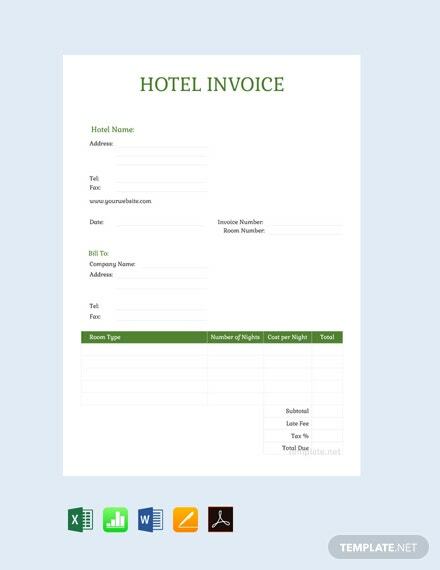 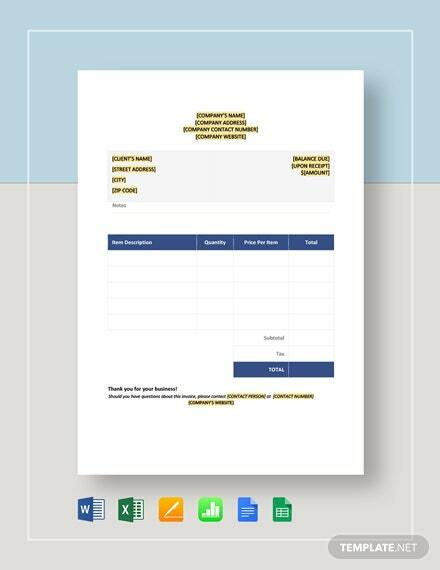 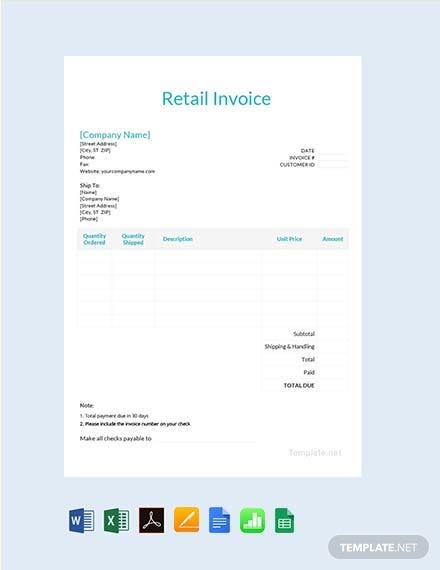 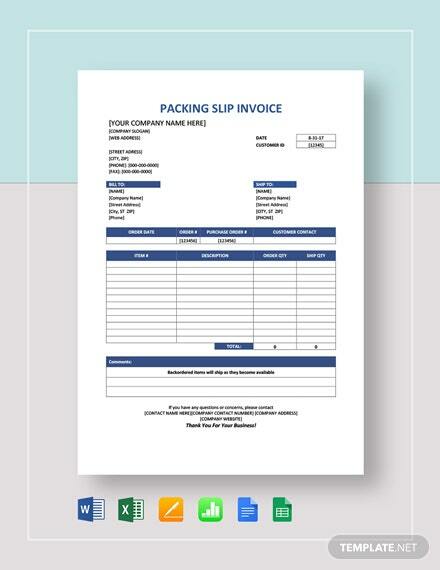 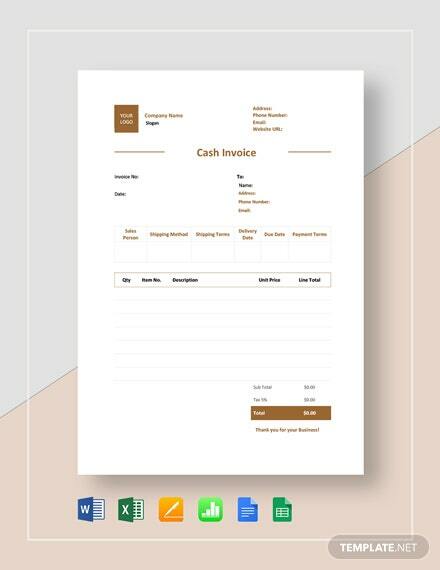 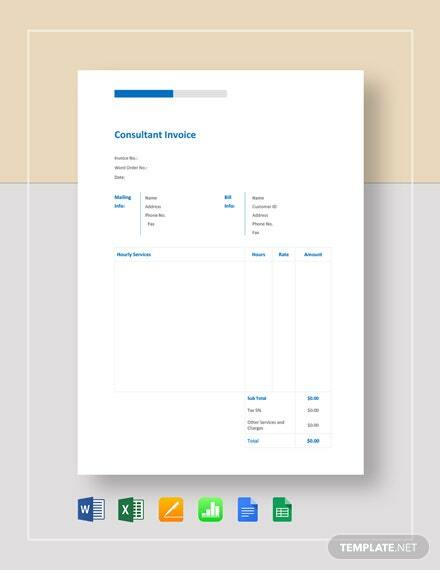 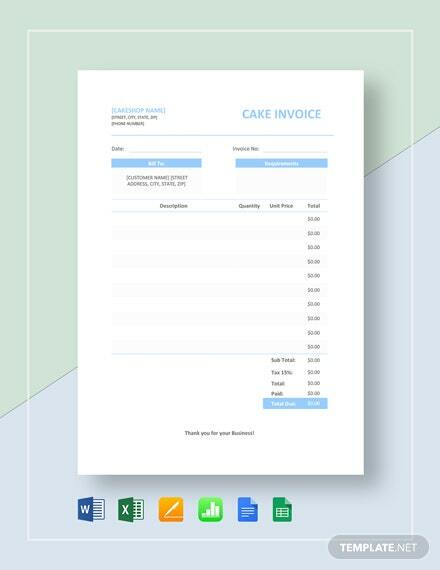 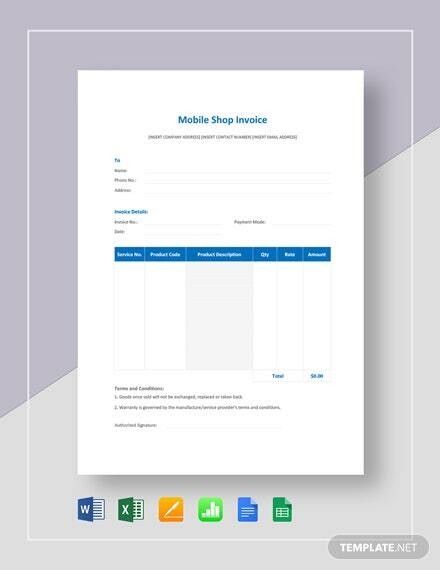 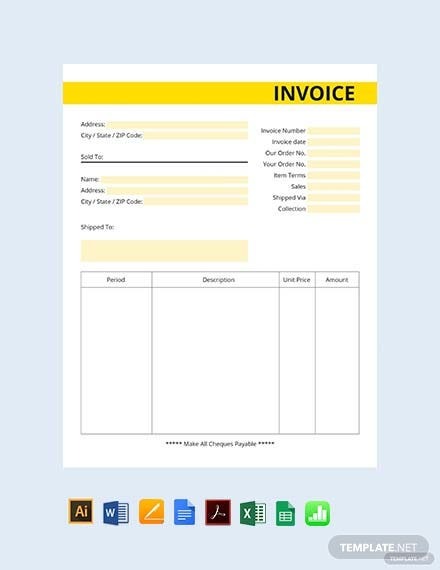 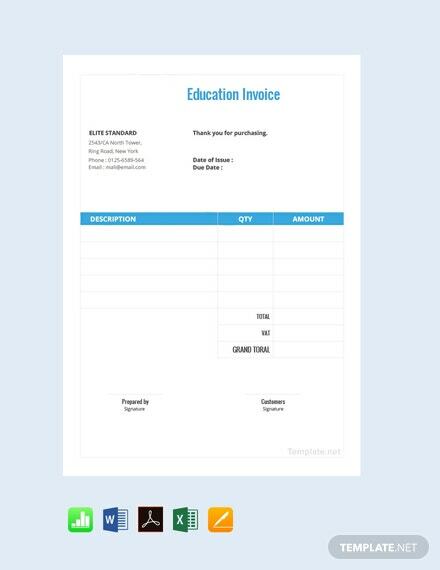 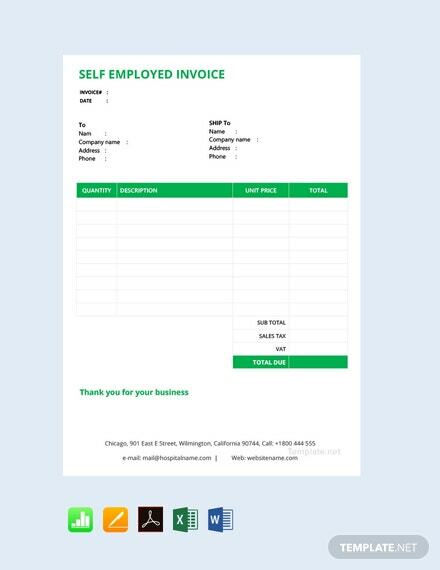 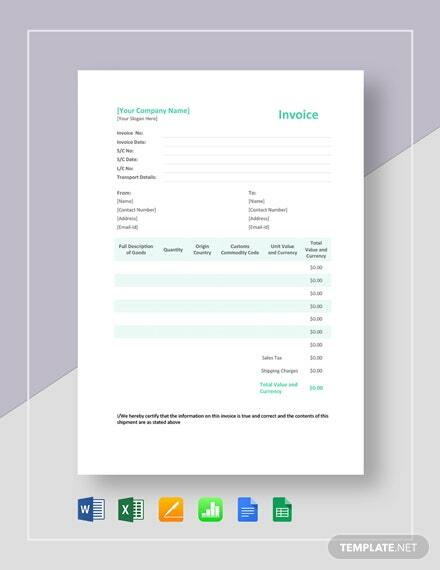 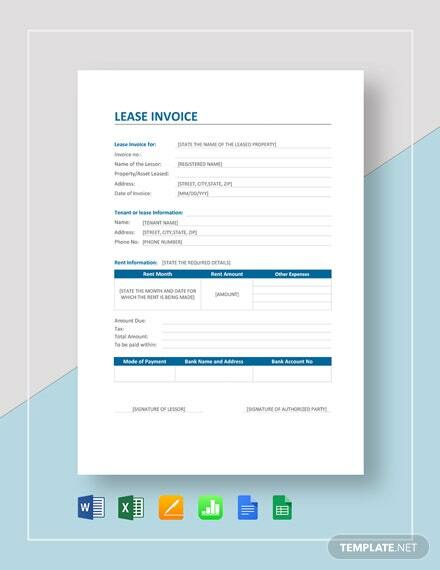 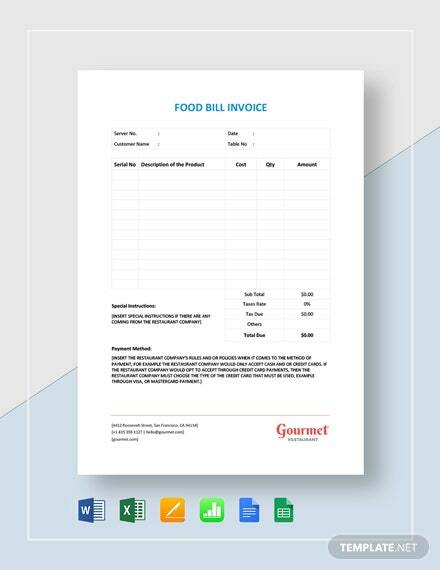 Choose from our wide variety of templates and start crafting your own invoice document for your business. 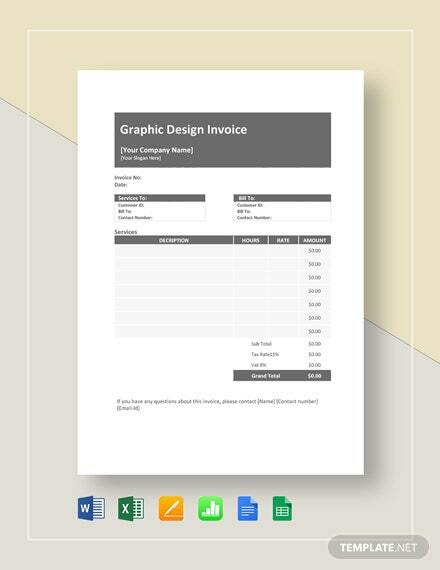 Our files are professionally made and high-quality. They are fully compatible in Google Sheets, the online app that lets you create and format spreadsheets and work with other people. 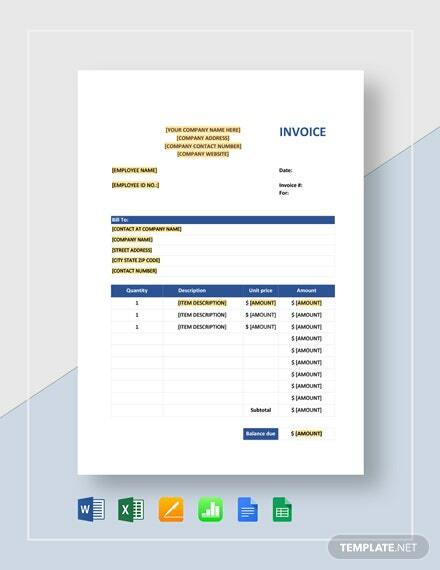 We have an assortment of invoice types ready to be downloaded for free such as business, service, and commercial invoices. 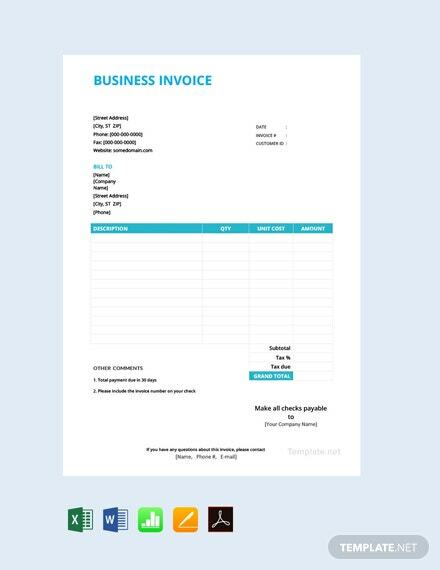 Available in A4 and US letter sizes.